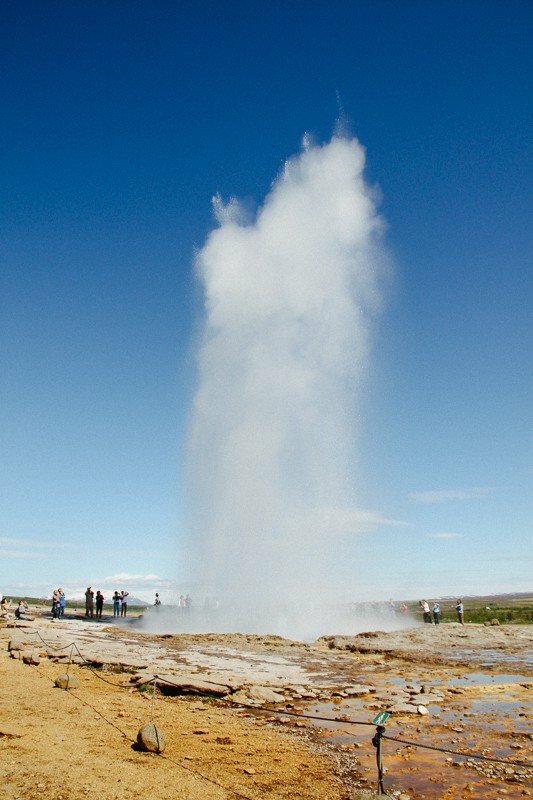 We are often asked how Iceland was. 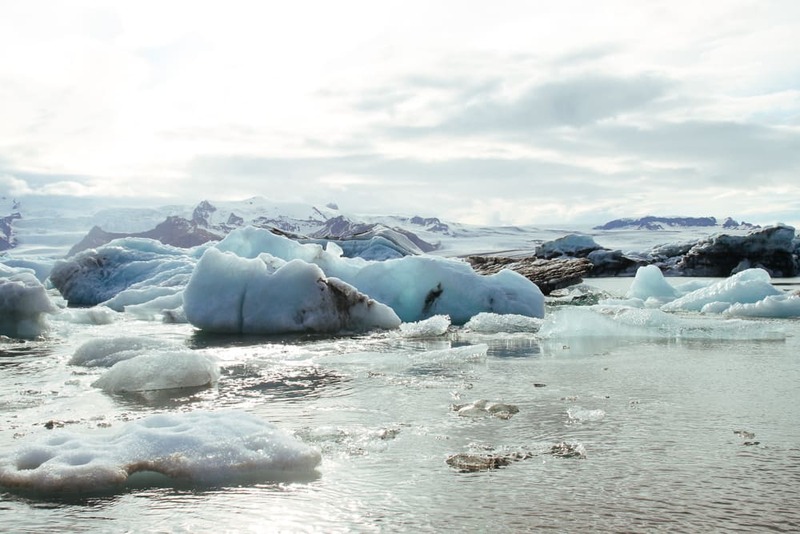 To be honest, how can mere words describe the ethereal wonder of Iceland? 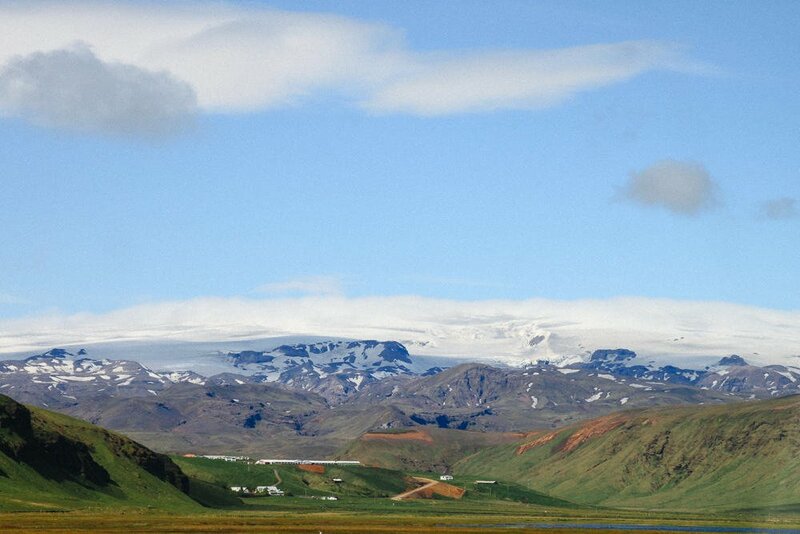 Icelanders still believe in the existence of invisible elves, trolls, fairies, we can’t blame them. 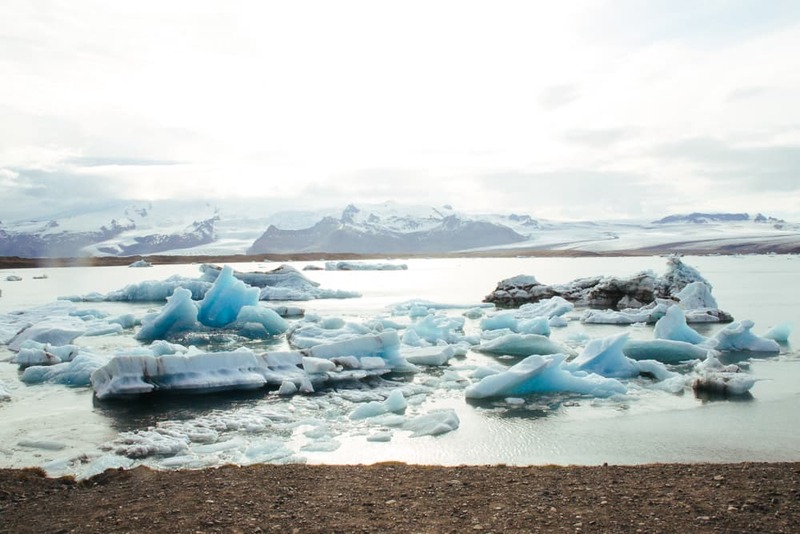 This somewhat “magical” country offers various landscapes, various terrains, active volcanoes, waterfalls and massive glaciers, so on and so forth. 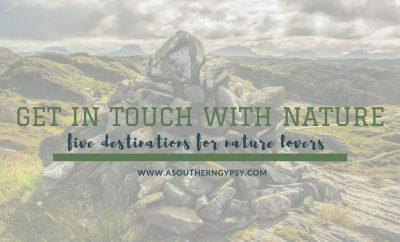 This country has surely a lot to offer that entices nature and outdoor enthusiasts. Not to mention, it is also a diving destination. 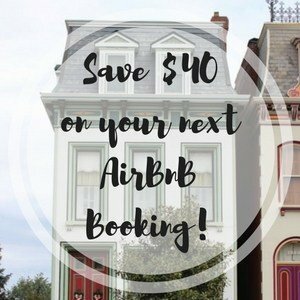 Perhaps, the most magical of them all is seeing the Northern Lights or the Aurora Borealis that seem to cover the sky with awe-inspiring and jaw-dropping epic display of natural wonder. 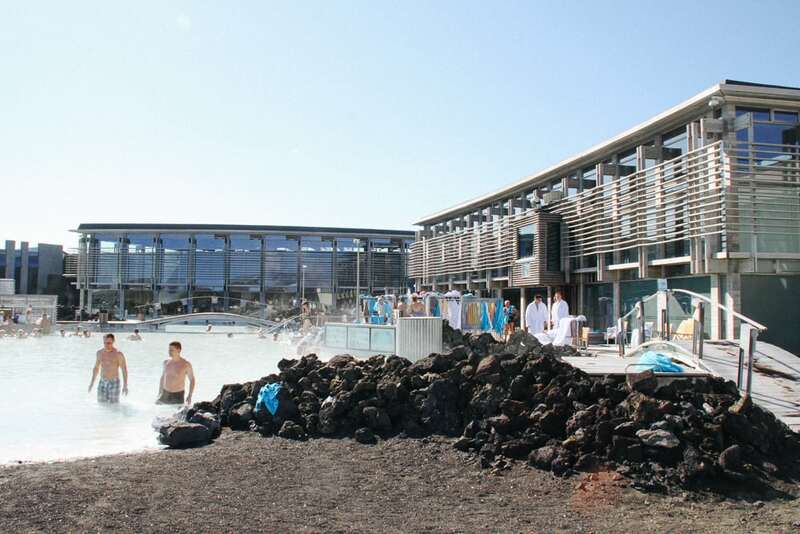 Blue Lagoon is a geothermal spa and is one of the most visited attractions in Iceland. The steamy waters are part of a lava formation. The water is warm but as soon as you swim where the steamy part is, it gets hotter. 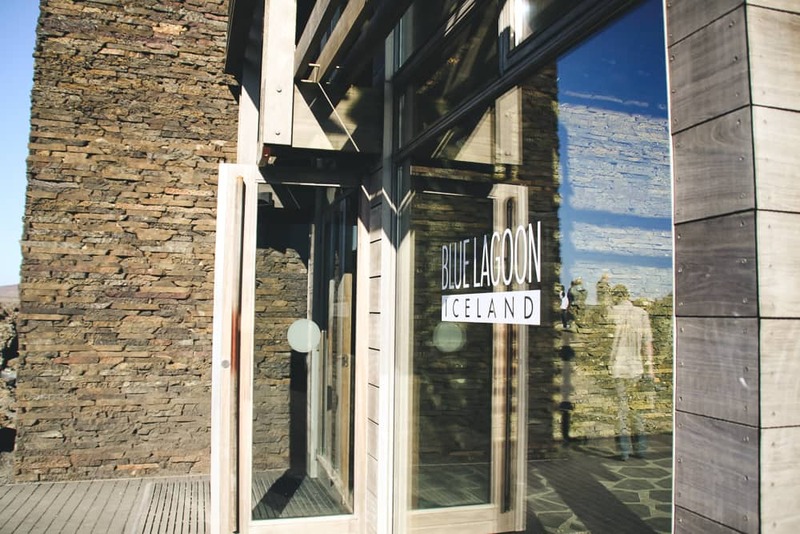 Blue Lagoon is near the airport and it is advisable to go there on your way to Reykjavik or on your way back to the airport or you can have a full day of luxury spa experience. From the airport, you will see the tour or bus information you need and you can tell them how long you wanted to stay and relax at the spa. You walk in a long pathway of lava rock formation and once you get in, the place just wows you! 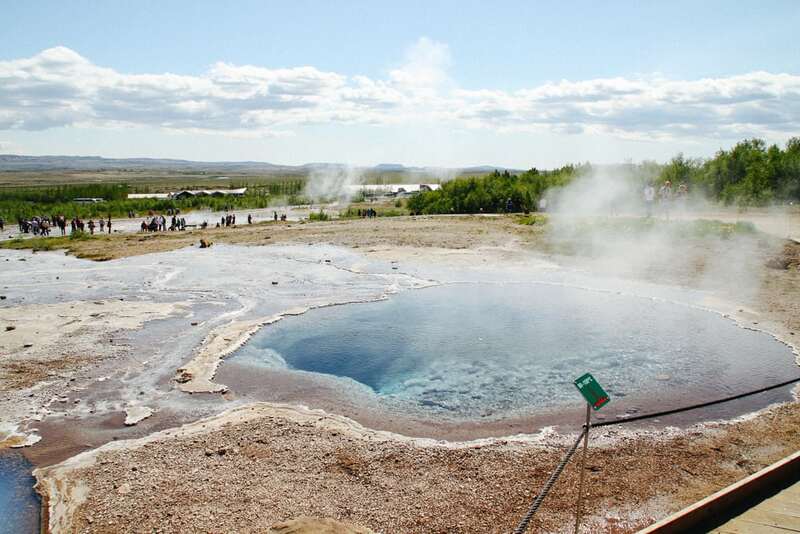 Have a stroll at this park to see bubbling hot water erupting from the earth. 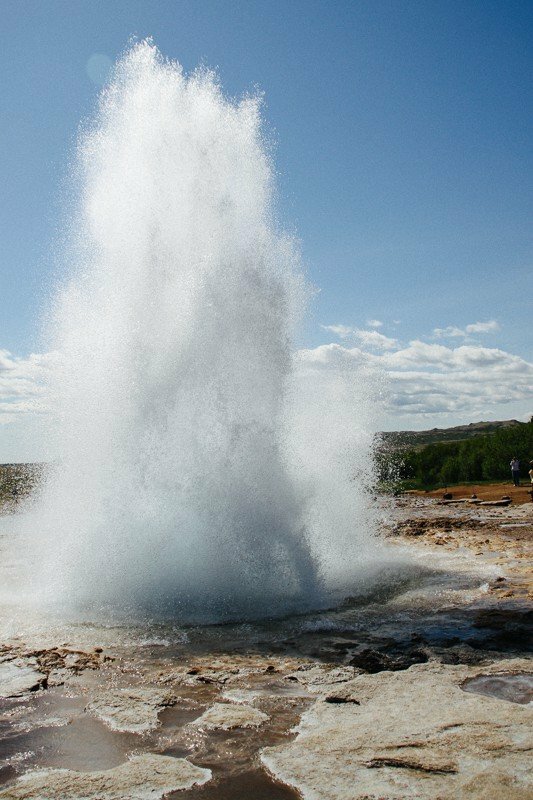 Strokkur will surely claim your attention. 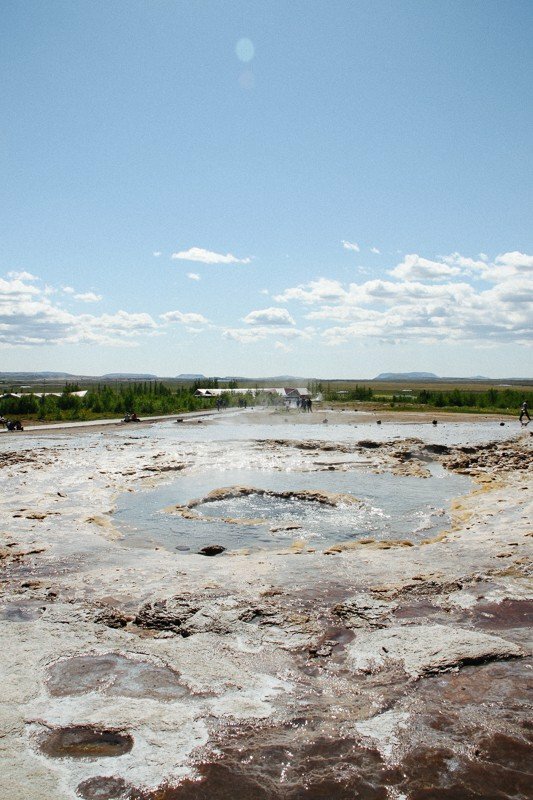 It is the largest geyser there and it erupts every few minutes. It is a heart-wrenching experience waiting it blow from beneath the surface. Around the park, you will see hot water pools and the water is crystal clear. Hike around the area and you will see one of the most beautiful beaches on Earth. 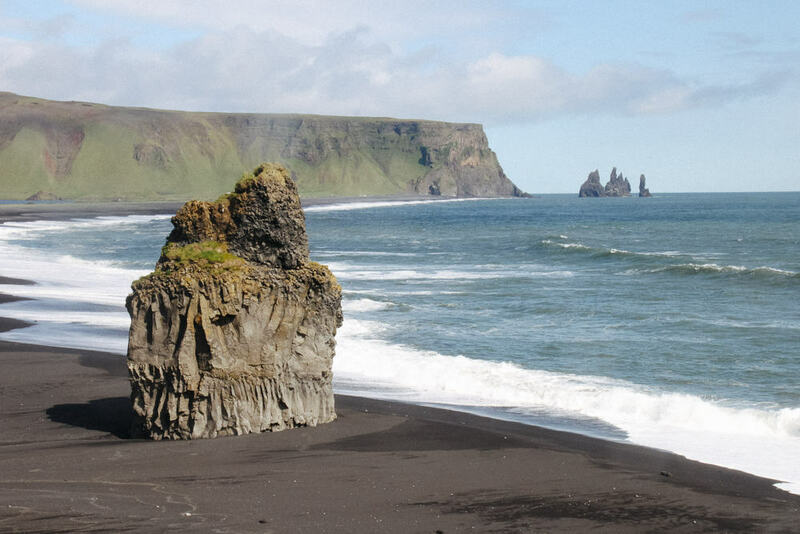 The stretch of beach is made of black basalt sand. Have a leisurely walk and perhaps you might spot a puffin. Truly, nature is mysteriously spectacular. 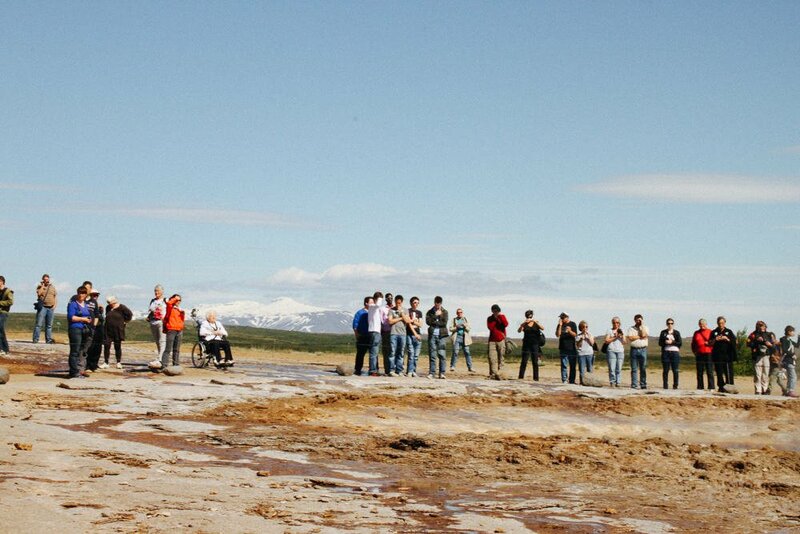 This will be the highlight of your trip to Iceland. This lagoon is quite popular because a lot of Holywood movies was filmed there. 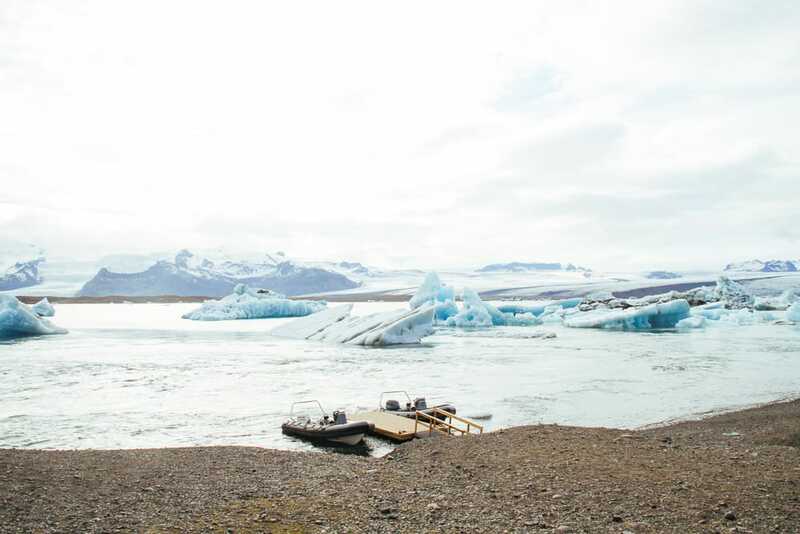 You will see melting glacier chunks on the lake. You have to see it for yourself to do justice of this place; no words can express how it was when we were there. 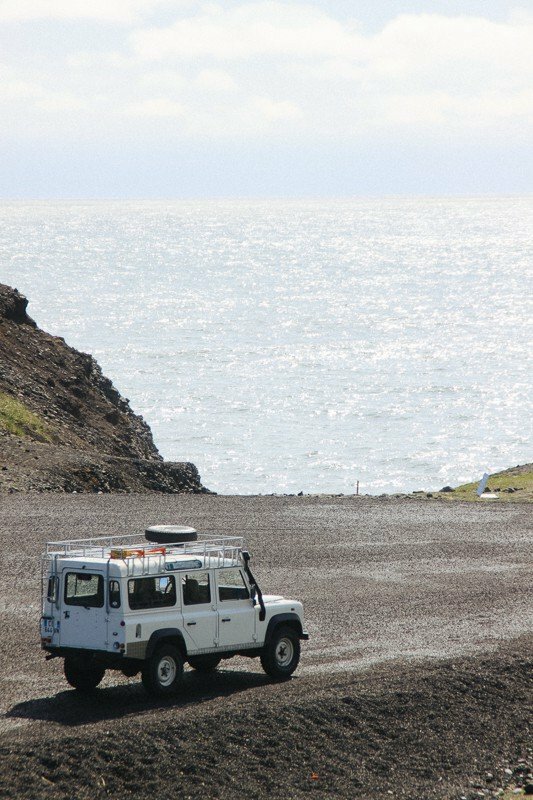 We advise anyone to rent a car while visiting the sights. You will not regret it and have more time to walk around and explore this country. If there is a country perfect for a road trip, this would be it. 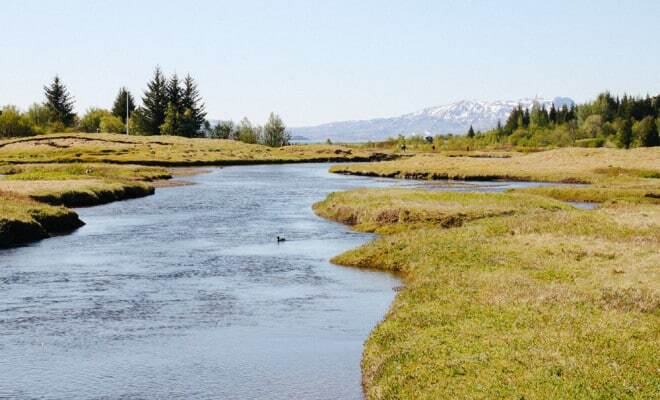 Iceland is one of those countries that you have to see for yourself to believe what we are talking about. It is truly an unbelievable place and reflects how God really is a genius. 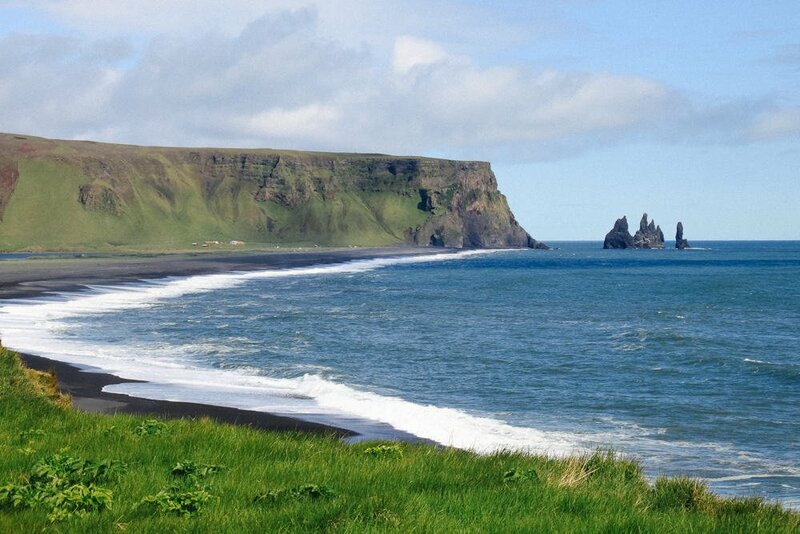 Iceland made us realize that the earth is indeed crammed with heaven. Epic is simply an understatement. 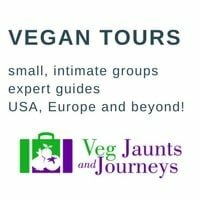 Have you ever visited Iceland? 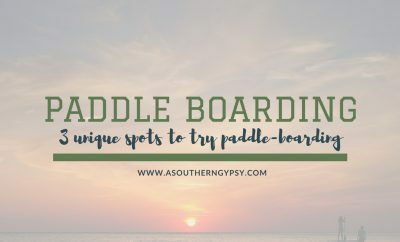 What was your favorite outdoor adventure? Tanj is half of a husband + wife duo, adventurers + visual storytellers, who loves to see the world together. 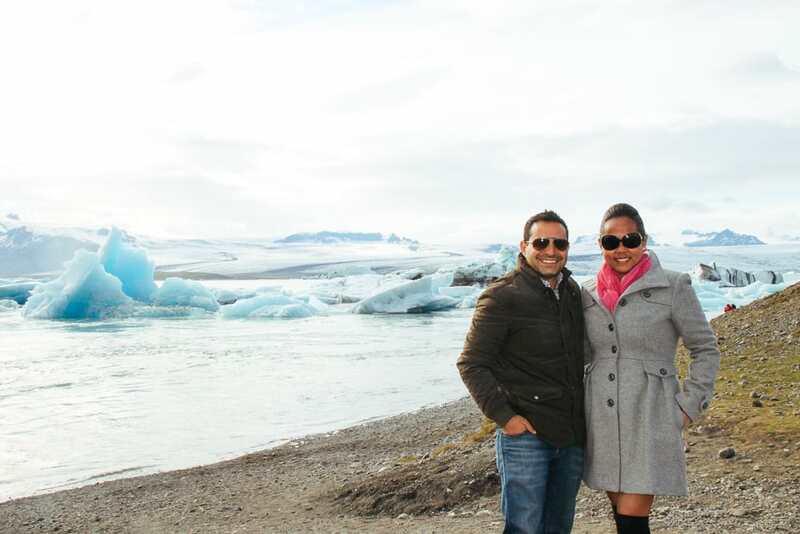 Their goal is to see 100 countries in their lifetime and they are halfway there! 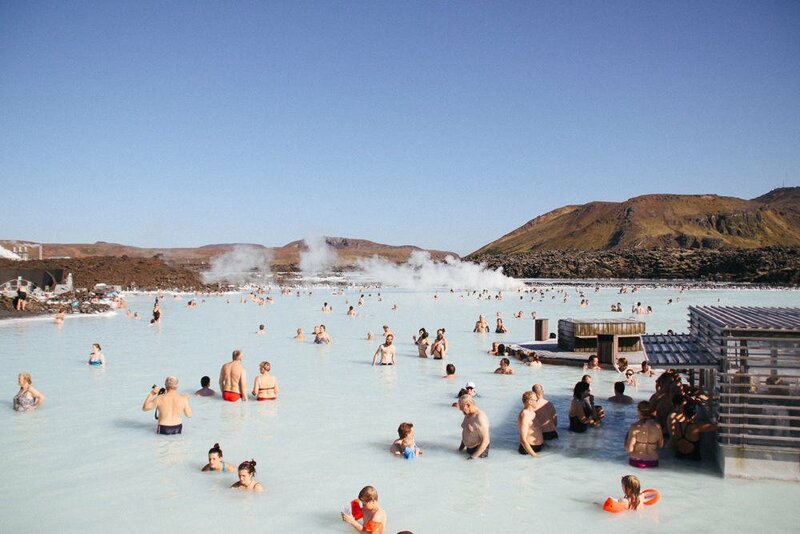 Every time I see photos of the blue lagoon, I wish I was in it. It’s a place I can’y wait to see for myself. 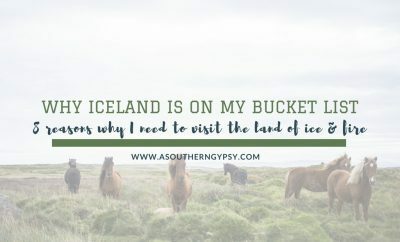 I feel like everywhere I look, I find more pictures and stories that make me feel like I should go to Iceland. Maybe I need to accept that the universe is sending me a sign . . .